ATLANTA – Officials have confirmed that the executive director of Atlanta Streetcar has resigned from the position. Tim Borchers handed in his letter of resignation on Sunday, officials confirmed. His resignation will go into effect on May 18. "Mr. Borchers was instrumental in the completion of construction and the 2014 opening of the Atlanta Streetcar," a spokesperson for Mayor Kasim Reed said. The spokesperson said that a national search for Borchers's replacement will begin immediately. 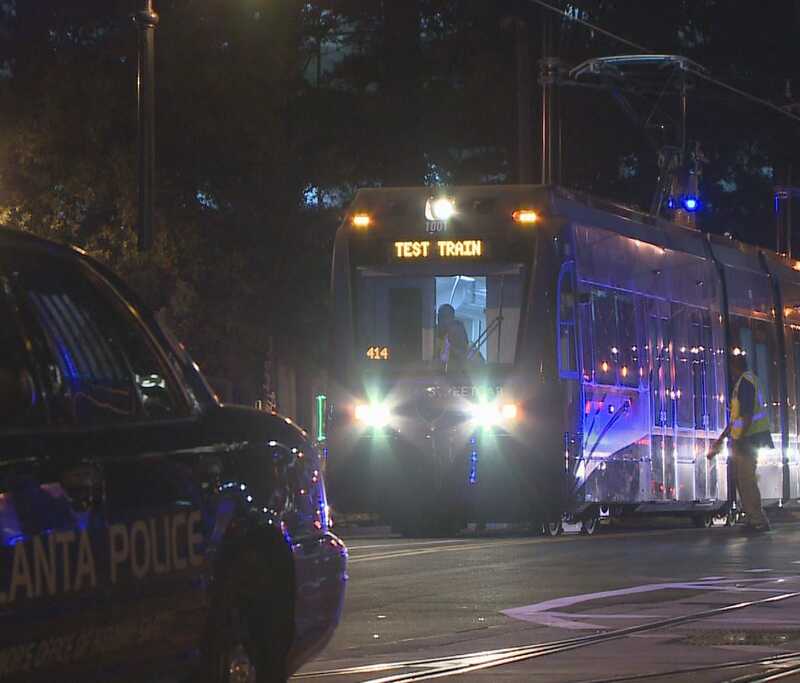 Atlanta Streetcar, a non-profit in partnership with the city of Atlanta, took to the city streets for the first time in December of 2014 with 12 stops. The street car project began in 2010 with a $47 million grant to help fund the overall $100 million project. Construction began in 2012. "I feel my contribution to the project has played no small part in the Streetcar's success," Borchers said in his resignation letter. "My objective on hire was to open the initial segment of the streetcar system by the close of 2014. Not only was this objective achieved, the system has won accolades across the U.S."
Officials said that the environmental and engineering studies required for expansion to the Atlanta BeltLine will continue in conjunction with Atlanta Streetcar staff, the Atlanta BeltLine and the city's chief operating officer. But the new streetcar system also came under scrutiny for estimations that put projected the system would take more than the $3.2 million originally planned - up to $1 million more. Borchers blamed inflation and strict federal rules that required two MARTA safety consultants be added to the management team for the increase in cost. That addition alone added $575,000 to operating costs.